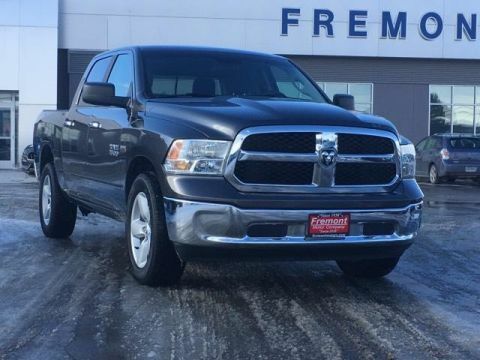 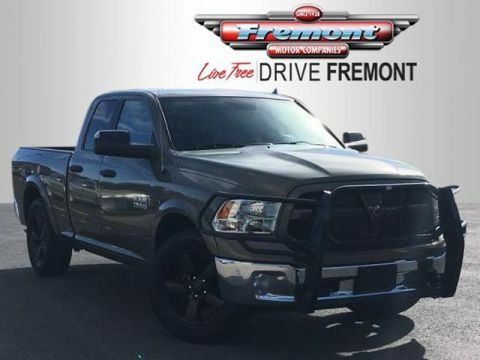 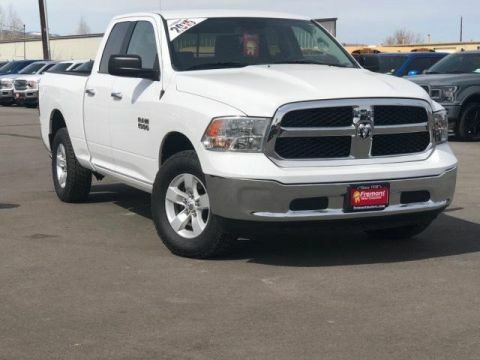 Nav System, Heated/Cooled Leather Seats, Hitch, Back-Up Camera, Bed Liner, 4x4, Chrome Wheels, SPRAY IN BEDLINER, UCONNECT 8.4AN AND MORE! 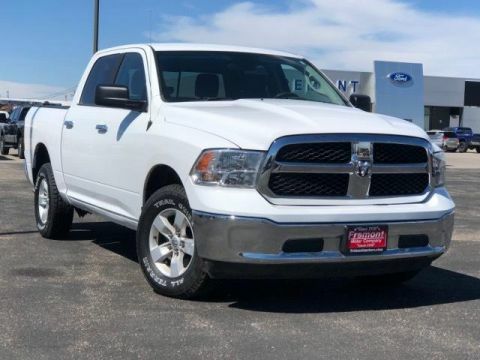 Leather Seats, 4x4, Heated Driver Seat, Cooled Driver Seat, Back-Up Camera, Chrome Wheels, Dual Zone A/C, Heated Seats, Heated Leather Seats, Heated/Cooled Seats. 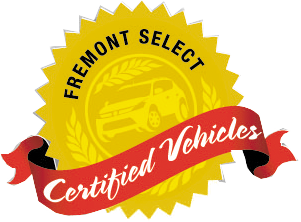 Child Safety Locks, Steering Wheel Controls, Heated Mirrors, Electronic Stability Control, Adjustable Pedals. 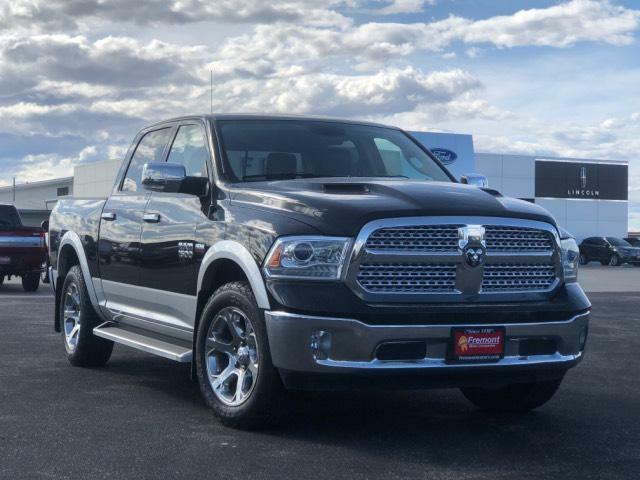 4-CORNER AIR SUSPENSION, UCONNECT 8.4AN AM/FM stereo, 8.4 touch screen, GPS navigation, SiriusXM Travel Link, SiriusXM traffic, HD Radio, Uconnect Access advantage, media hub w/SD/USB & aux input jack, electroluminescent instrument cluster, CONVENIENCE GROUP Keyless Enter 'N Go, remote proximity keyless entry, rain sensitive windshield wipers, auto high beam headlamp control, SPRAY IN BEDLINER, CLASS IV RECEIVER HITCH, REMOTE START, 5.7L V8 HEMI MULTI-DISPLACEMENT VVT ENGINE (STD), 6-SPEED AUTOMATIC TRANSMISSION tip start.